For all your local jazz bands in the West Midlands needs, look no further! Right here at wedding-bands.co.uk, you’ll find a detailed directory of the most talented, experienced and professional West Midlands jazz bands working today. We’ve also honed our booking system, making it as straightforward and trouble free as possible, which, coupled with our highly competitive rates, will hopefully go some way to alleviate your pre-wedding stresses. 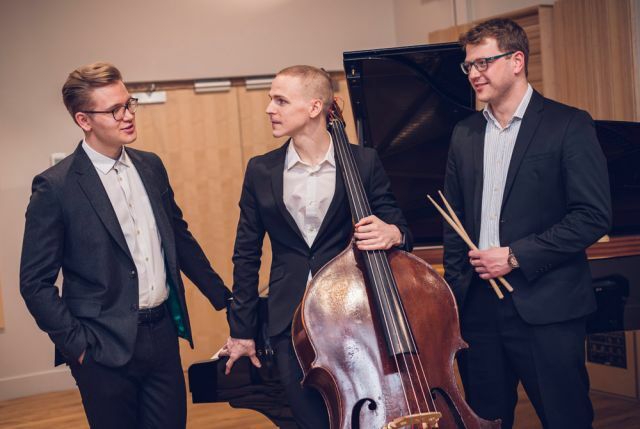 So what kind of jazz do you think will suit your wedding the best? We have all sorts here – cool jazz, trad jazz, gypsy jazz, Dixieland jazz, Rat pack classics from Frank Sinatra, Sammy Davis Jr and Dean Martin, jazz standards from the Great American Songbook written by George Gershwin and Irving Berlin, and even a few non-jazz hits by Ed Sheeran, Daft Punk, Status Quo and Oasis which our West Midlands jazz bands perform in their own jazzy fashion. We've supplied a fair few weddings with our swing bands in the West Midlands in our time – weddings of every shape and size imaginable! So we therefore offer a wide range of West Midlands wedding bands to suit whichever type of wedding it is that you're planning. 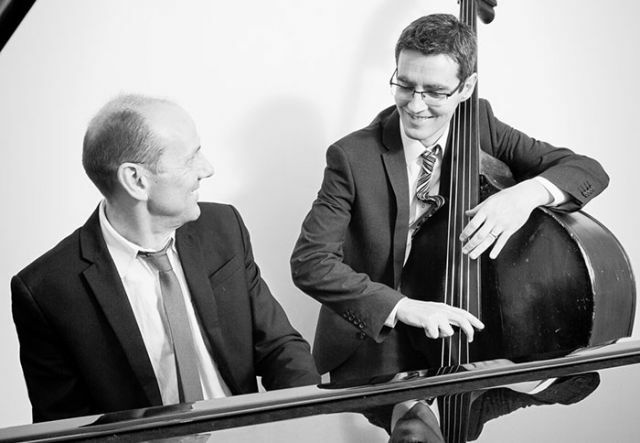 For more intimate, smaller scale weddings, we have solo jazz guitarists, acoustic jazz duos and jazz pianists which won't drown out your guests' conversations; for busier, larger scale weddings, we have jazz trios, jazz quartets and 1920s and 30s style swing bands featuring horn sections and backing singers that'll get everyone out of their seats. 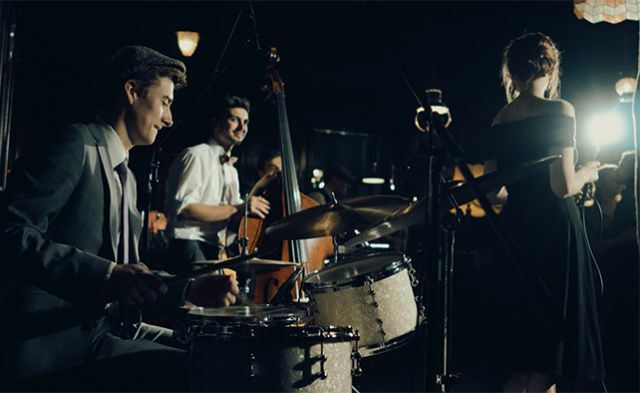 And even if you can't find an act that works for you, our flexible and accommodating jazz and swing bands in the West Midlands can alter their line ups, adding or subtracting members here and there to better meet your venue and budget requirements. Let us know if you'd prefer a jazz cocktail, acoustic or lounge set. We can supply upcoming weddings in Birmingham, Coventry, Stoke-on-Trent, Wolverhampton, Dudley, Walsall, Telford, West Bromwich, Newcastle-under-Lyme, Nuneaton, Redditch, Shrewsbury, Solihull, Tamworth, Worcester, Burton-upon-Trent, Cannock, Halesowen, Hereford, Kidderminster, Rugby, Stafford, Stourbridge, Leamington Spa, Leek, Lichfield, Stratford-upon-Avon, Warwick and Bedworth with our jazz bands in the West Midlands. You're just a few small steps away from bagging yourself a stupendous West Midlands jazz band! All you need to do, once you've chosen you've checked out the YouTube and SoundCloud links provided, is fill in the information boxes you'll find on each West Midlands jazz band's profile page with your contact details, along with anything else you think we should know in preparation for your big day. We aim to respond within 48 hours of you pressing 'Send Inquiry'. We represent a large roster of artists in the region including local West Midlands string quartets, West Midlands acoustic bands and West Midlands harpists.